BERLIN -- Audi cars with automatic transmissions have technology capable of distorting emissions when they are tested, Volkswagen Group said, as its premium brand is battling allegations over a reported discovery of a new cheat software device. Germany's Bild am Sonntag newspaper said a week ago that the California Air Resources Board (CARB) had this summer discovered cheating software in an automatic transmission Audi, which is unrelated to the device that triggered last year's diesel emissions test-cheating scandal at parent VW Group. The software in CARB's discovery lowered CO2 emissions by detecting whether a car's steering wheel was turned as it would be when driving on a road. The software was used in diesel and gasoline models in Europe for years, Bild had said. "Adaptive shift programs can lead to incorrect and non-reproducible results" when the cars are tested, VW said by email on Sunday in response to an article published in Germany's Sueddeutsche Zeitung on Saturday. If the software that controlled the automatic transmissions of certain Audi models detected testing conditions, the cars shifted more rapidly and in a way that would lower emissions of CO2 as well as NOx emissions, Sueddeutsche Zeitung said, citing a confidential VW document. "Audi has explained the technical backgrounds of adaptive shift programs to the Federal Motor Vehicle Authority KBA and has made available technical information," VW said, adding there will be more talks with the KBA, which has been commissioned by the German government to investigate the reported irregularities at Audi. "In normal use, these adaptive systems support the driver by adjusting the gear-shifting points to best adapt to each driving situation," VW said. Earlier on Sunday, Bild reported that the U.S. Environmental Protection Agency (EPA) had opened an investigation into Audi over the latest reported software discovery and next week will hear senior VW Group engineers. The EPA and CARB are currently focused on reaching agreement with VW on how to resolve 85,000 3.0-liter 2009-2015 diesel Audi, Porsche, and VW vehicles that emit up to nine times legally allowable pollution levels ahead of a Nov. 30 court hearing in San Francisco. There are also talks ongoing between VW and lawyers for the owners in an effort to reach agreement on how much compensation owners may get. Owners of 2.0-liter polluting vehicles received $5,100 to $10,000 in compensation - in addition to a buyback offer. 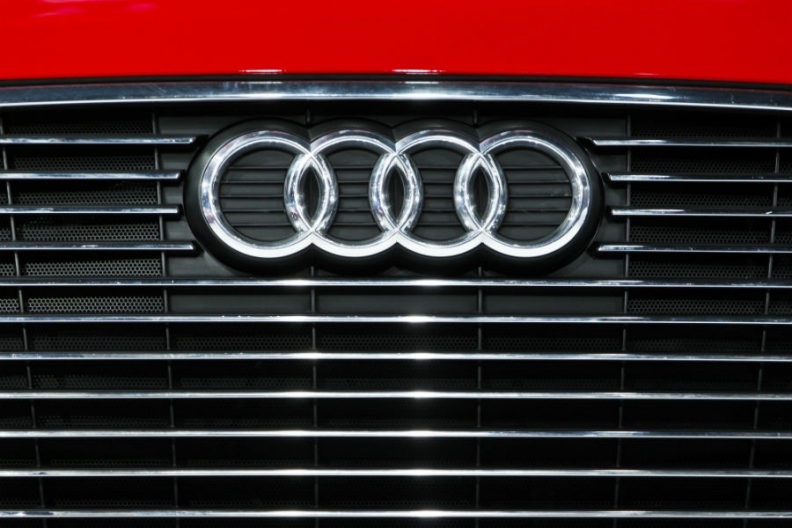 At least two class-action lawsuits have been filed against Audi in the U.S. over the issue. One lawsuit says the CARB has "determined that Audi had also surreptitiously installed a gearing related defeat device in the Class Vehicles. The defeat device was used to circumvent the class vehicles' emission control systems that exist to comply with Clean Air Act emissions standards."